Visy Logistics offers flexible warehousing, storage and distribution services throughout Australia and globally. Visy Logistics offers warehousing, storage and distribution services throughout Australia and globally. Our Australian-based logistics network is structured around the supply of warehousing services, metropolitan full and part load distribution and interstate full and part load distribution of palletised freight. Our network services the end-to-end transport and logistics for our customer’s inbound and outbound finished goods into distribution centres around the country. 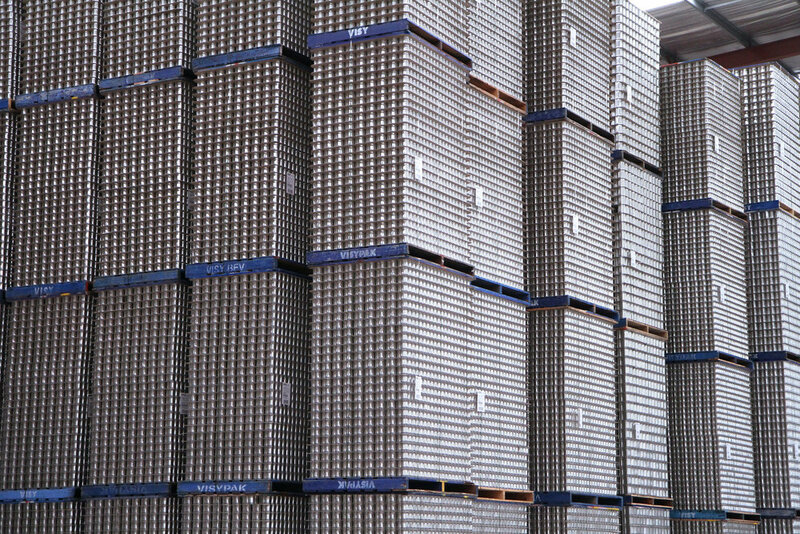 Visy has a national warehouse footprint of over 130,000m2. This includes a range of blockstack space and racking for multiple customer requirements. 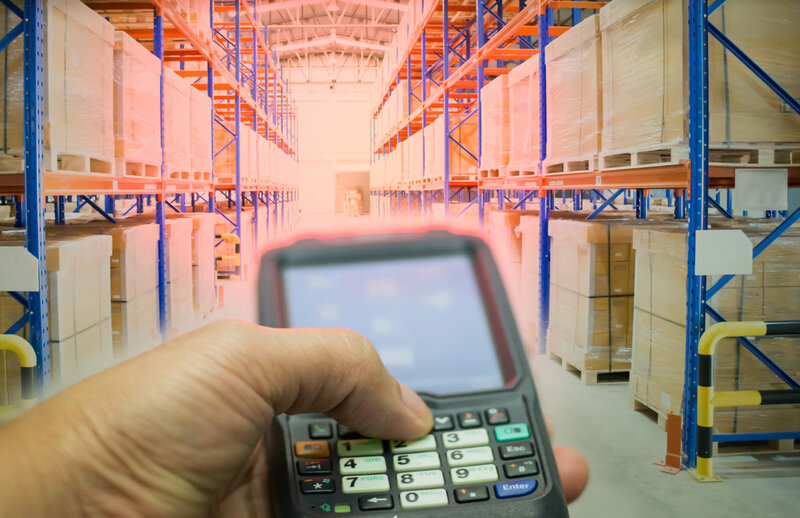 The warehouse activities are managed and supported by our state of the art IT WMS platform that captures all milestones and requirements from receipt to dispatch. For more information on Visy Logistics’ warehousing, storage and distribution services, enquire today.